Q. Cornuficius was struck coins as a commander on the republican side of the civil war in 42 BC, but the symbolism seems confined to his augurate, his origin, and the province of Africa. Gens Cornificia was a plebeian family at Rome. No persons of this name occur until the last century of the Republic; and the first who obtained any of the higher honours of the state was Quintus Cornificius, praetor in 66 BC. 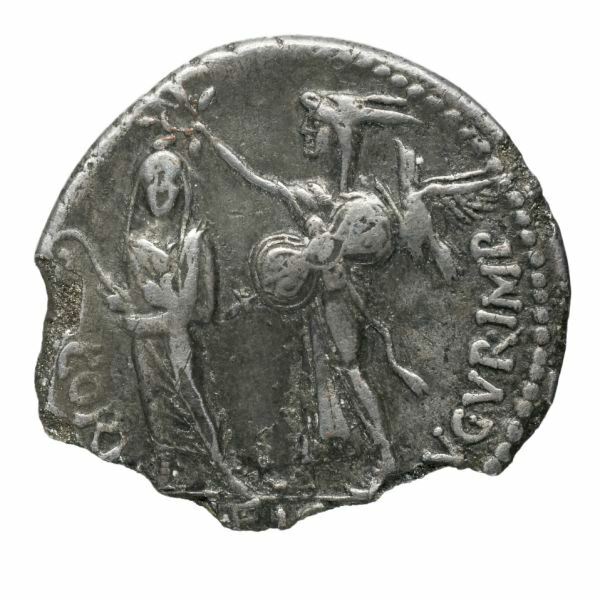 The Cornificii seem to have come originally from Rhegium.On coins the name is written Cornuficius, which is also the form used by Cassius Dio.